Business as usual right after disaster strikes? 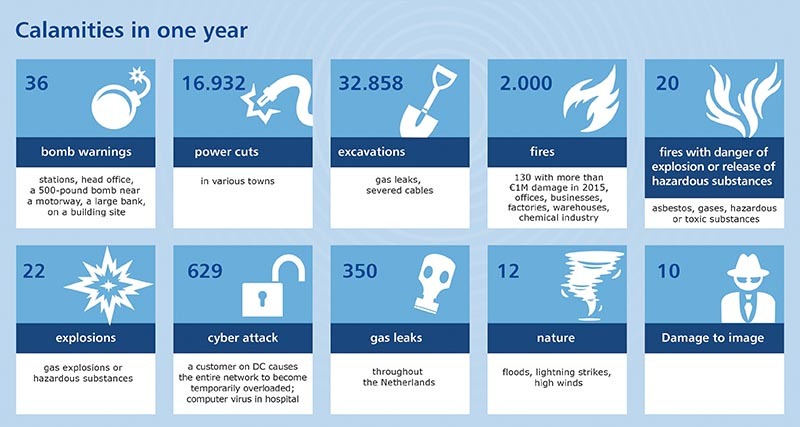 Discover our business continuity solutions. Is your business continuity guaranteed after a disaster? The continuity of your company, even after disaster, is a must for any entrepreneur. COIN assures your company’s business continuity in the event of a disaster. Our business continuity solutions are safe, quick and totally compatible with your business activities. Your staff can restart their work immediately from one of our recovery centers. This implies that your IT is up and running; your data is accessible, your customers and suppliers can contact your company by telephone; you can be reached on your own telephone numbers and your business-critical employees have comfortable workspaces with the necessary equipment and access to your data. Your business continuity is guaranteed. You are back in business, serving your customers and earning revenue without adverse impact to your reputation. Business as usual right after disaster strikes? COIN recovery centers provide just that. 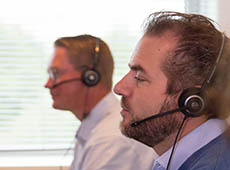 Distributed across The Netherlands and Belgium in modern prestige office buildings our workplaces are operational 24/7 with access to your own network and telephone numbers. Following disaster it’s critically important to quickly regain communications – both internal and external. That’s why COIN offers an immediately-deployable telephony platform, ensuring your numbers can be reached. Following disaster you need to restore access to your data as fast as possible and with minimal risk of data loss. The COIN concept offers rapid and secure solutions, providing you with an excellent answer to this part of your Business Continuity Plan (BCP) of which disaster recovery is of course one element. The COIN solution also offers options for loading your backup to the COIN server environment. Information, advice and training are important pillars in the services offered by COIN. Our BCM consultants and BCM trainers are deployed at every level and in every sub-process in the broad field of Business Continuity Management, from the Business Impact Analysis to the formulation of the Business Continuity Plan and from testing and auditing your Business Continuity Plan to providing customised BCM training. Do you want to start preparing for the unexpected? Contact us now. Please leave your telephone number so we can call you for further information. COIN is the leading specialist in business continuity. We are unique in the market in making recovery, in its broadest sense of the word, our core business. This absolute focus on the recovery of offices, phone systems and IT, coupled with our strategically-located recovery centres, puts us in a position to be able to respond to any recovery need, any time.